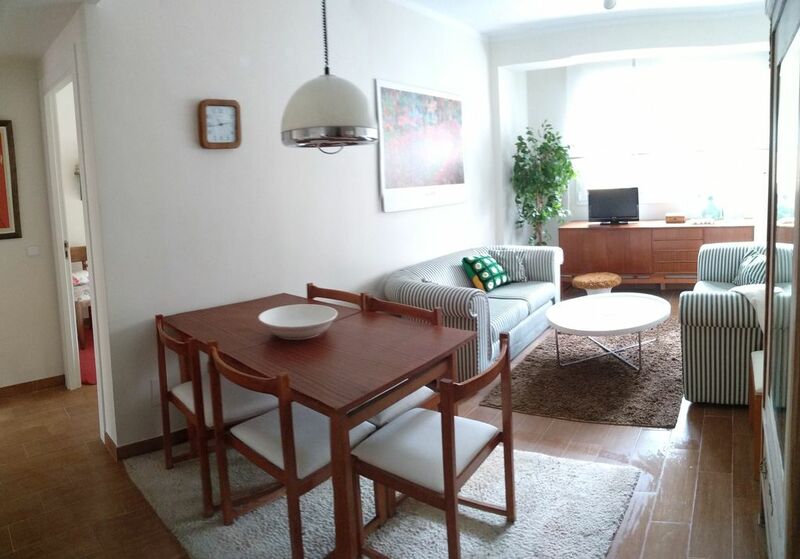 Two-bedroom apartment for three guests with the possibility of an extra bed and travel cot. Comfortable, recently renovated and well equipped is located in the traditional neighborhood of La Albuera, very close to the tourist center, the campus of the University of Valladolid, the bullring, the golf course, etc. Located on the first floor of a building without an elevator.